One of the things I didn’t like about some of the existing compressors out there was the fact that the release bloom was not smooth. The bloom is one of the main things that give a compressor it’s character and playing appeal. I found this to be the case with any of the FET compressors I tried and also some opto comps. I designed the kongpressor using a special floating sidechain design that I had not seen used before so the next hurdle was to find someone who could make a fully RoHS compliant optocoupler as I knew this was the method I wanted to use. This took two years! The result is a very smooth and transparent compressor that can take massive signals at the input and still remain clean. You can even hang the kongpressor out of a mixing desk or place it after a mic pre for studio use. 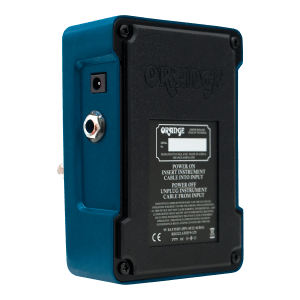 9V Battery Operation or 9V-12V DC Adapter. Max Current Drawn 35ma. 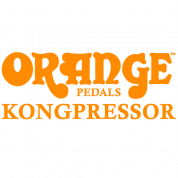 You owe it to yourself to check out the Kongpressor from Orange. 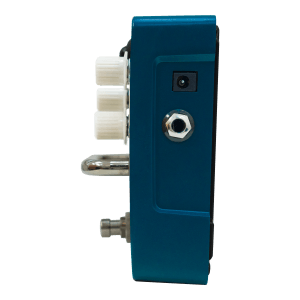 Gives a level of control that other pedals just don’t give you. 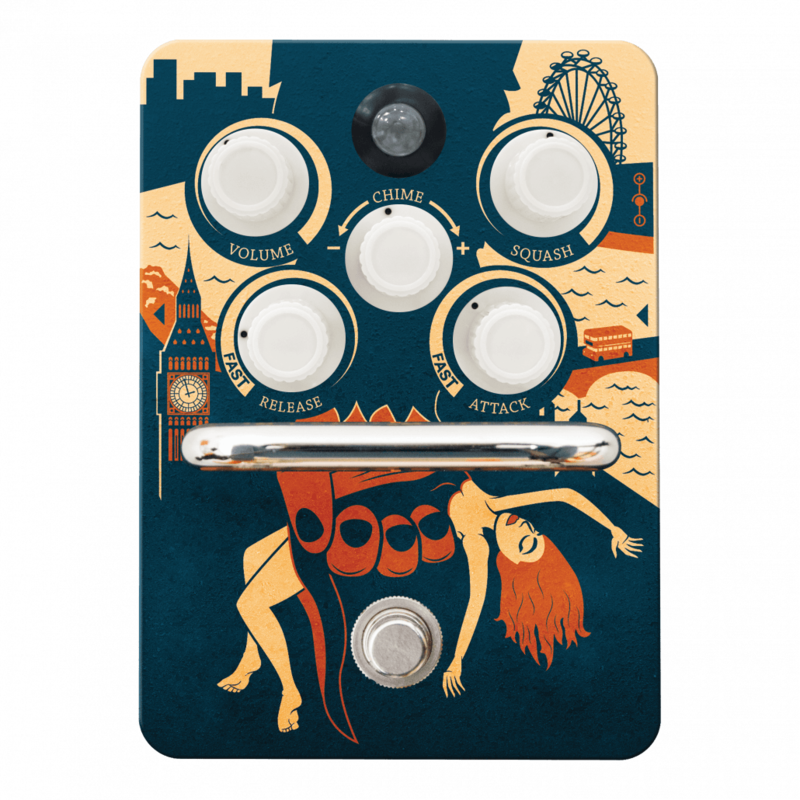 I have tried a great variety of sounds and settings and it truly complements your sound. You do get spoiled by it… Once you have tried it and have gotten used to a setting you like, it sounds empty when you take it out – while you were perfectly happy before you tried it! The Kongpressor is a superb compression tool that really has a voice of it’s own. This is just a terrific sounding compressor. The Kongpressor is now my only compressor on my pedalboard! After using a few different pedals over the last few years, this one finally does what I want! 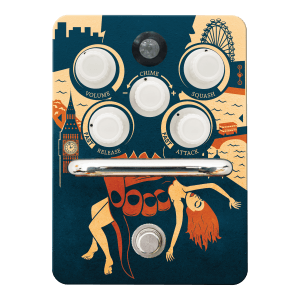 Characterful squelchy compression without making your guitar sound small! 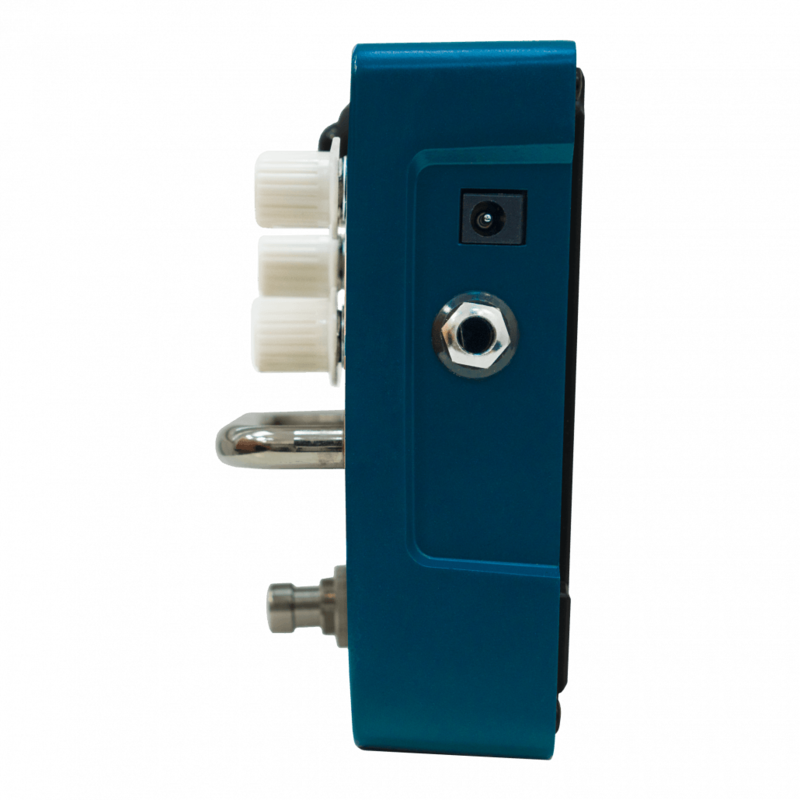 I like heavy compression especially on 12 string and this pedal let’s the character of the guitar shine through! 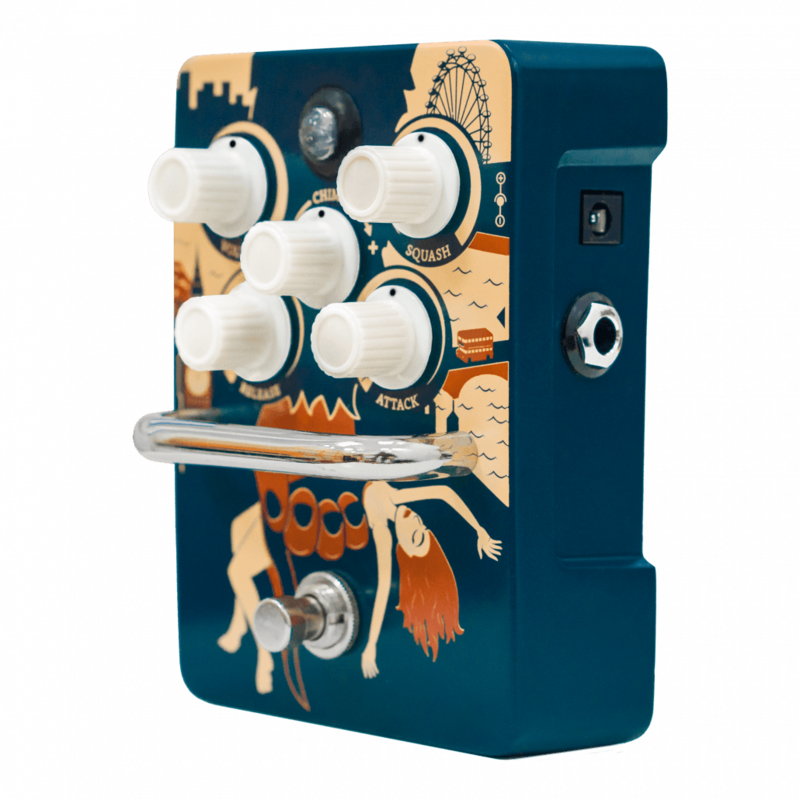 Also the chime knob is a very musical EQ! It’s great for tailoring the comp for any guitar of any age! The Kongpressor really is awesome! It’s easily the best and most versatile compressor I’ve ever used keeping my cleans nice and tight whilst the chime control adds a nice layer to it. 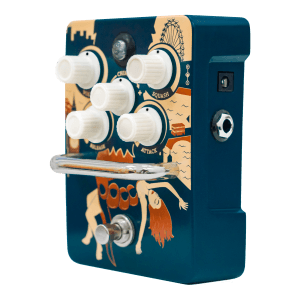 I have tried a LOT of compressors in my tenure on ye olde Youtube; the Orange Kongpressor definitely makes the top of the list. I love it. 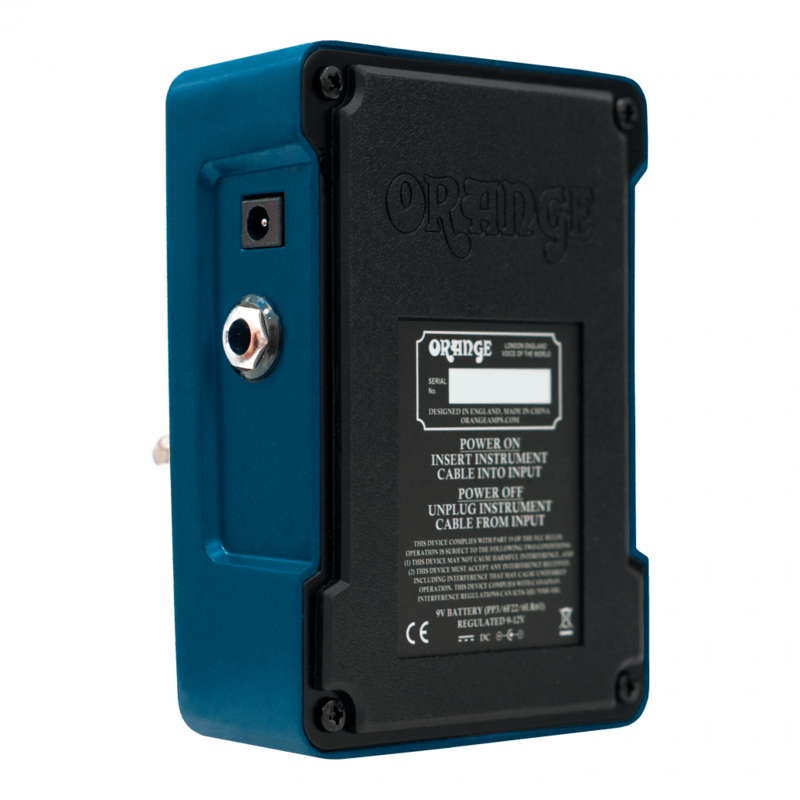 The best thing I can say about the Orange Kongpressor is that it has set a standard for how my other hardware compressors (and ITB) should sound and perform.